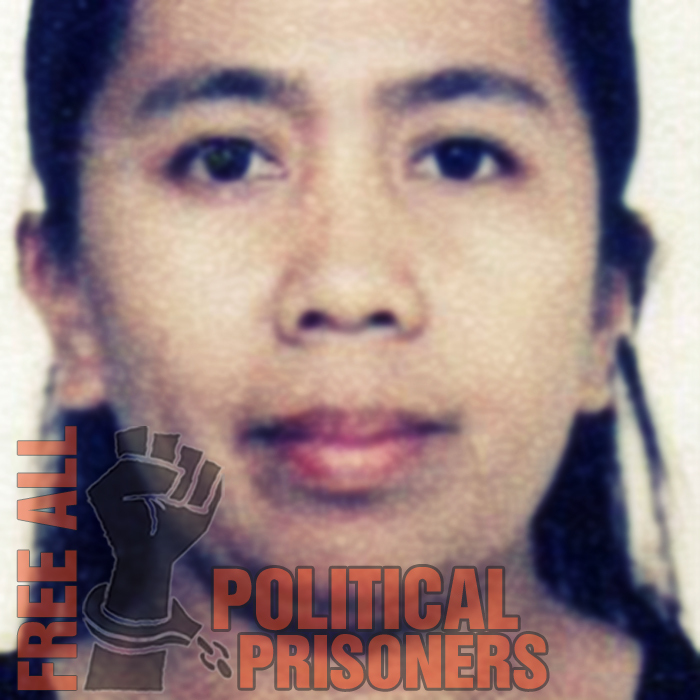 Felicidad “Pidad” Caparal, UMA (Unyon ng mga Manggagawa sa Agrikultura, an organization of peasants) organizer, was allegedly abducted January 27, 2009 by state security forces in Northern Samar while on her way to Northern Samar to get her sick mother and bring to Manila for medication. She was held incommunicado and missing for nine days. They were alerted to her abduction when Caparal lost contact with her husband. They believe that she was abducted after getting off the boat connecting Sorsogon and Samar island, because that was the time she ceased texting her husband.